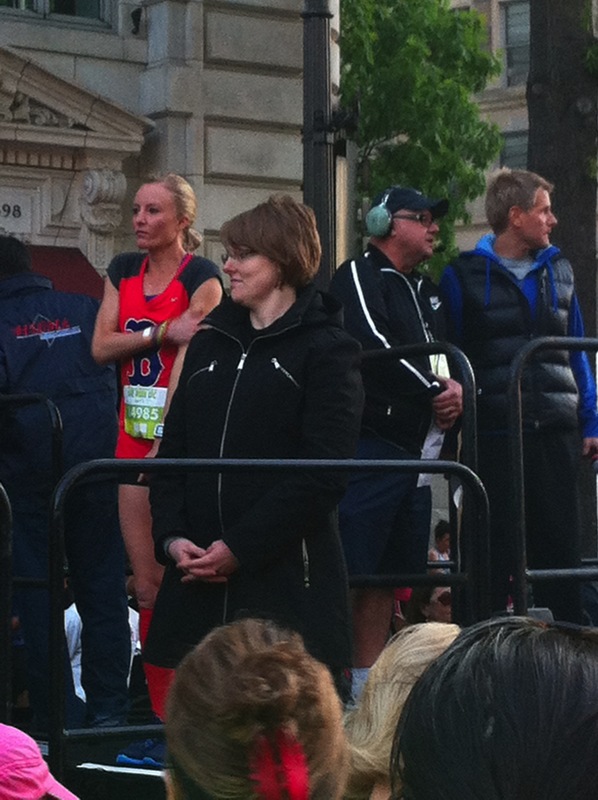 I’m so proud to have participated in the first-ever running of the Nike Women’s Half Marathon in Washington, D.C. This half marathon was expertly organized (expect anything less from Nike?) and covered some of the most scenic areas in the District. The highlight for me? Starting right next to Olympian Shalane Flanagan! I didn’t keep up with her for long! 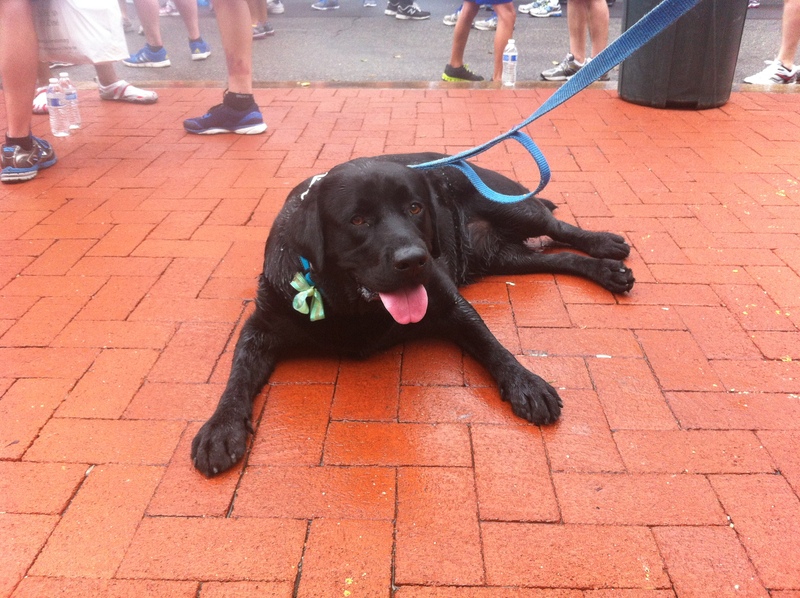 A couple weeks after the Nike race, I ran the National Police Week 5k with my sister and her adorable black labrador, Barney. I’ve done this race for years, but this is the first time we’ve run with a dog. Barney did a great job…except for mile 2.5, when he decided to take a break in giant mud puddle. The pitstop added about 10 minutes to our time, but we had a blast for a great cause! Last week my husband and I and our good friends ran a marathon relay for the aptly named Northface Endurance Challenge, just west of Washington, D.C. Though each leg of the race was only about 6 miles, the insane heat (around 90 degrees) made the course nearly unbearable. Despite the weather, this is one of my favorite races (my 3rd year participating! ); excellent swag and great event organization/support. Can’t wait to run again next year! 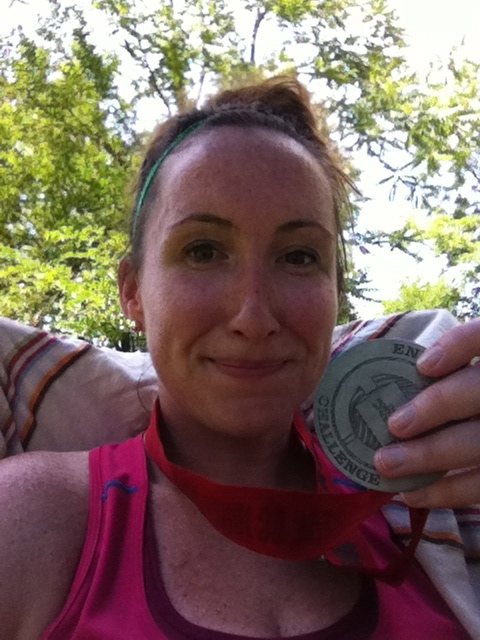 Tags: 5k, labrador, marathon, national police week, Nike, olympian, police week, Race, relay, shalane flanagan, washington d.c.